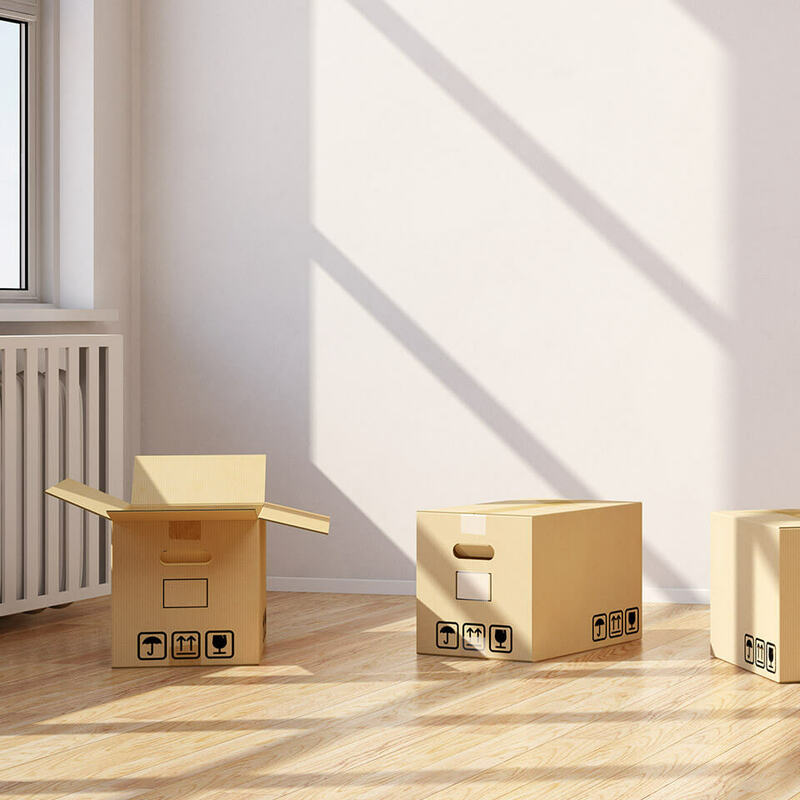 Drysdale furniture removals and Geelong furniture removals have never been so easy with Drysdale Removals & Storage removalist business near Geelong. Drysdale Removals are a family-owned business located in Drysdale on the Bellarine Peninsula, Victoria, just 15 minutes from Geelong. The removalist division of the business operates locally, country and interstate. No matter where your destination and you need a reliable furniture removalist be it moving away from Victoria or within Victoria, we have the team that can make your move an easy transition. With vehicles regularly commuting between Geelong – Melbourne, Melbourne – Geelong, Victoria (Melbourne) to Queensland, Geelong, Victoria to New South Wales, New South Wales (including Sydney) to Victoria, we can make your move an easy transition. If you are moving back to Victoria and looking for an interstate furniture removalist that can help you moving back to Geelong, Melbourne or anywhere in Victoria, please call the team you can rely on that will not only move your furniture but take pride in doing so. We reckon we’re number one for service when it comes removals and we’d like to prove it do you. No matter what your destination and whether you’re moving to Victoria or away, call on Drysdale Removals and Self Storage, a family business with more than 25 years’ experience and where pleasing our customers just comes as second nature. Whether you’re looking for temporary storage or a more permanent solution to your space shortage, Drysdale Removals and Self Storage has a storage solution that’s right for you. You might be looking for a home for unneeded furniture or somewhere to park that new boat – whatever you have to store you’ll room in our storage facilities. With a new storage centre at Moolap for Geelong clients complementing our existing storage centre in Drysdale, we service a large portion of Geelong, the Bellarine Peninsula and the Surf Coast, with clientele from Drysdale, Portarlington, Curlewis, Indented Head, St Leonards, Queenscliff, Point Lonsdale, Collendina, Ocean Grove, Wallington and Leopold all within easy access of our location. For storage and furniture removals in Geelong and district, you simply can’t go past Drysdale Removals and Self Storage.